APPLICATION / USE : Ready to eat , food topping , making of pizza, flavoring, add in meat product, sauces and soup preparation. Ingredients : Dehydrated Onion flakes & food grade oil. 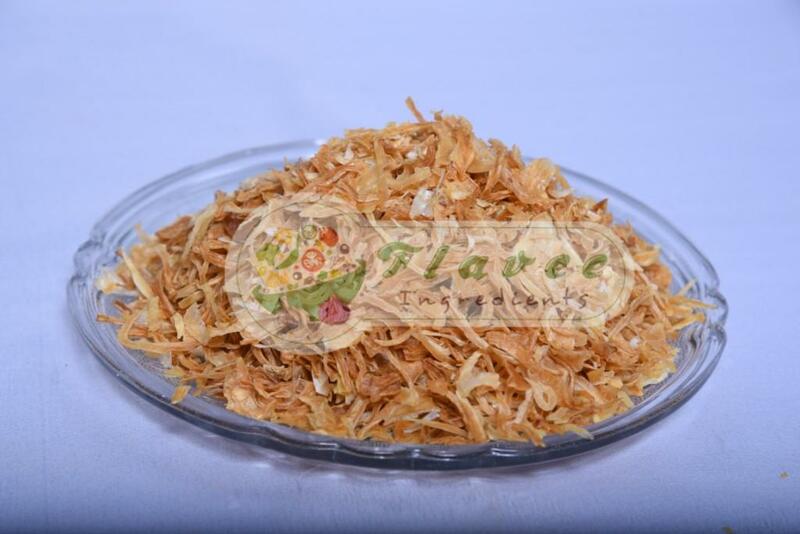 Quality : Crispy and Crunchy fried onion, made from raw white or red onion flakes. Color : Available in light golden color and dark brown ,Natural Aroma and Pungent. Tasty and crispy FOR detailed COA and NUTRITION REPORT , Please Contact Us OR Feel Free to ask.